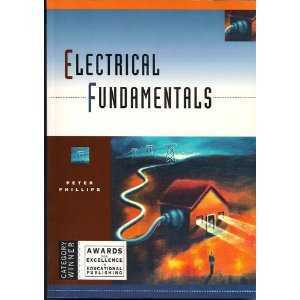 Designed especially for those students studying NBB08 Electrical Fundamentals, this book uses over 200 illustrations and a friendly writing style that makes basic electrical theory easier to understand than ever. It makes no assumptions about prior knowledge and fully explains all the terms and mathematical processes. Each chapter ends with questions that encourage the reader to practice at home, and examples from almost all trade areas are included.